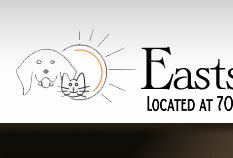 Eastside Pet Clinic serves the Tucson community by offering compassionate, affordable spay and neuter services, with additional veterinary care. Our veterinary team takes the safety and comfort of your pet very seriously. We use isoflurane gas anesthesia, and pets under anesthesia are constantly monitored by both a pulse oximetry device and a trained veterinary assistant. We do not use surgical steel, which is a non-absorbable suture material. 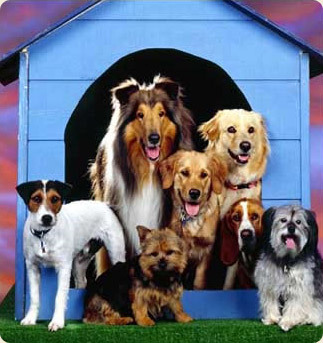 We believe that surgical steel, while biologically inert, causes the pet discomfort for the rest of his or her life. We use only the best absorbable suture material. We also include pre-operative and post-operative pain management with all of our surgical services. For more information about all of the services we provide, please visit our Services Page. 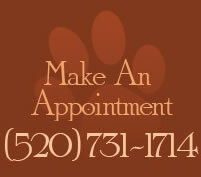 We believe that the quality of a pet's life and the pet community as a whole is very important, and we're doing our best to help the Tucson community have a happy, healthy relationship with their pets. When you bring your pet to Eastside Pet Clinic, you want to feel secure that your pet will receive the attention he or she deserves.